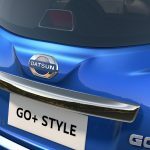 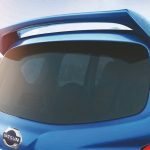 Datsun Launches Go and Go+ Style Editions, Available till October! 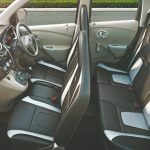 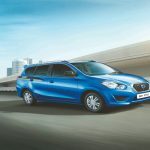 Datsun India, in a bid to revive the sales of the Go hatchback and Go+ compact MPV, has launched two special edition models. 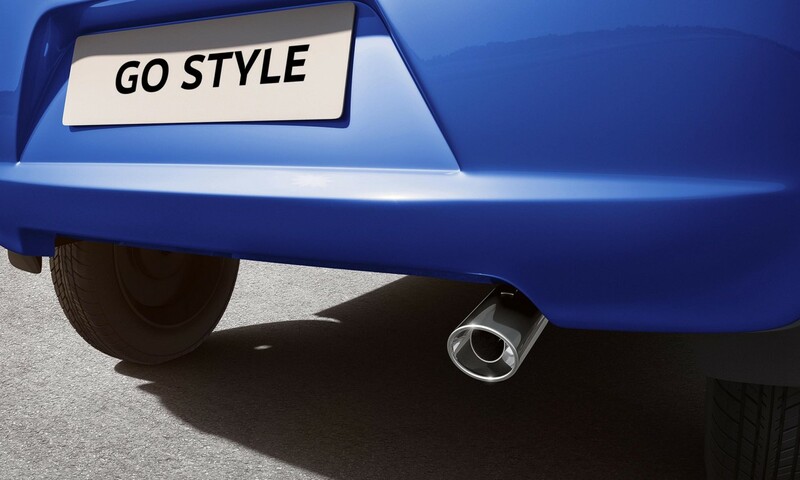 Called as Style editions, these will be on sale only for three months, August, September and October. 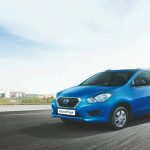 Based on the top end T variant, the Datsun Go and Go+ Style editions are priced at Rs 4,06,974 and Rs 4,77,952 (both ex-showroom, Delhi) respectively. Available at over 231 sales outlets, both the models get a two year/unlimited kilometres warranty with free road side assistance. 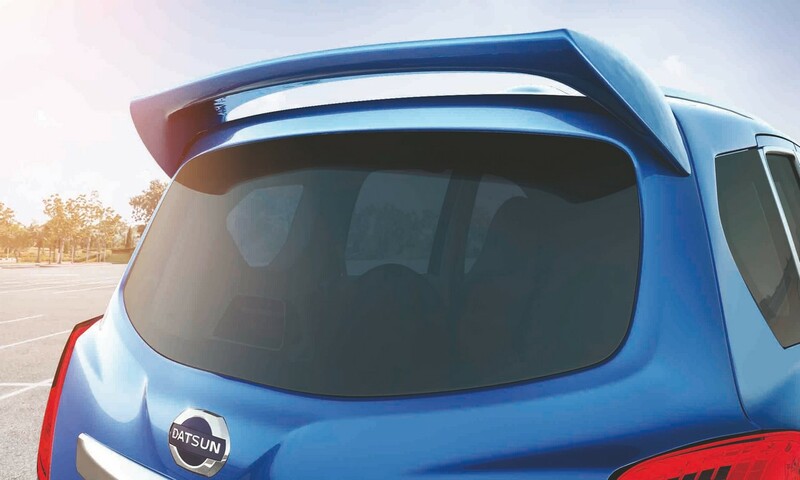 The warranty can be extended up to an unmatched five year/unlimited kilometres with free road side assistance, making Datsun the first manufacturer to provide unlimited mileage coverage under the extended warranty. 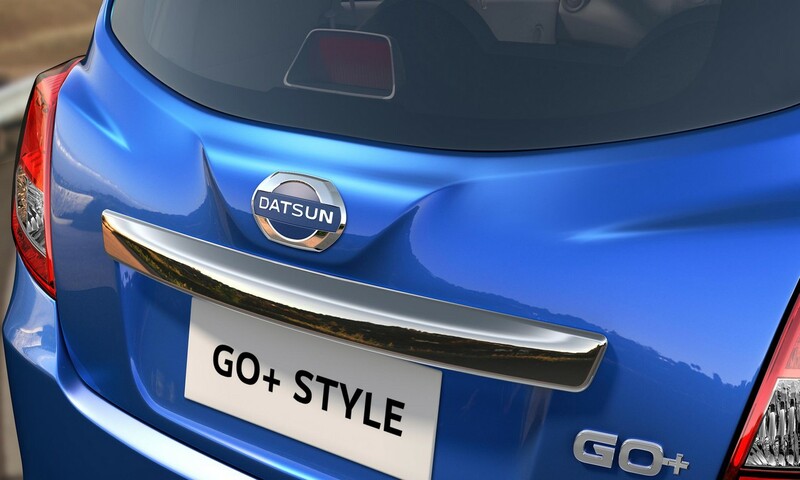 Apart from the usual White and Ruby paint schemes, the Style editions also gain a new Blue shade. 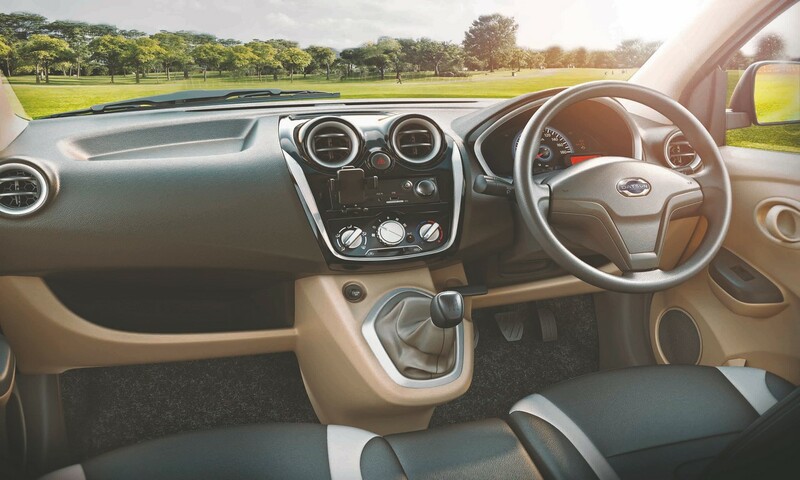 Piano black centre instrument cluster with silver finish accents. 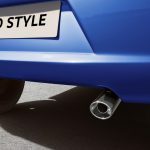 Powering the car is the same 1.2 litre three cylinder mill churning out 68 PS of maximum power at 5,000 rpm and 104 Nm of peak torque at 4,000 rpm. 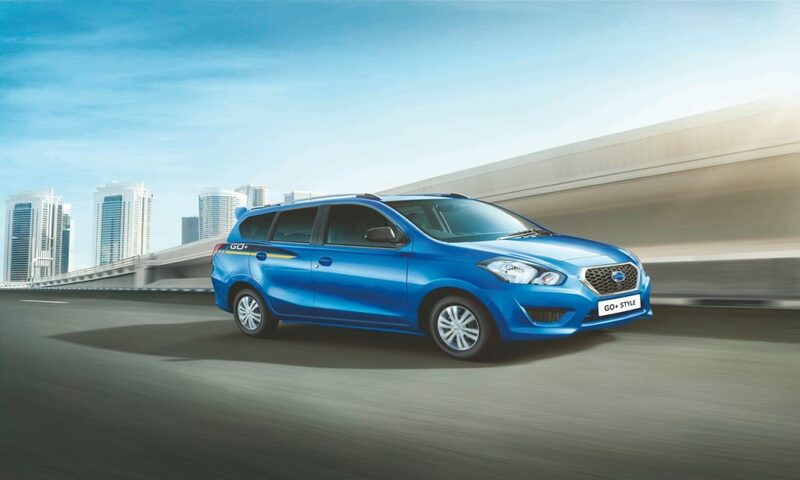 Both the cars claim a fuel efficiency of 20.6 kmpl. 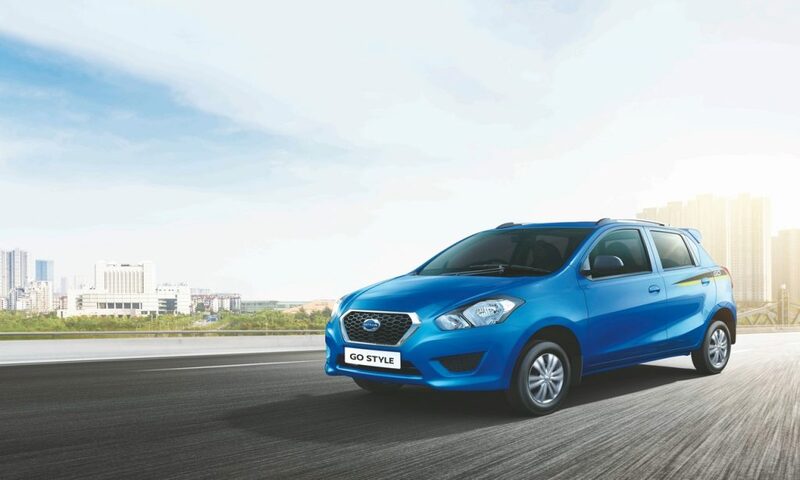 Price difference from the standard variants for the Go and Go+ Style editions are Rs 10,000 and Rs 5,000 repectively. 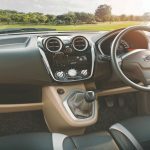 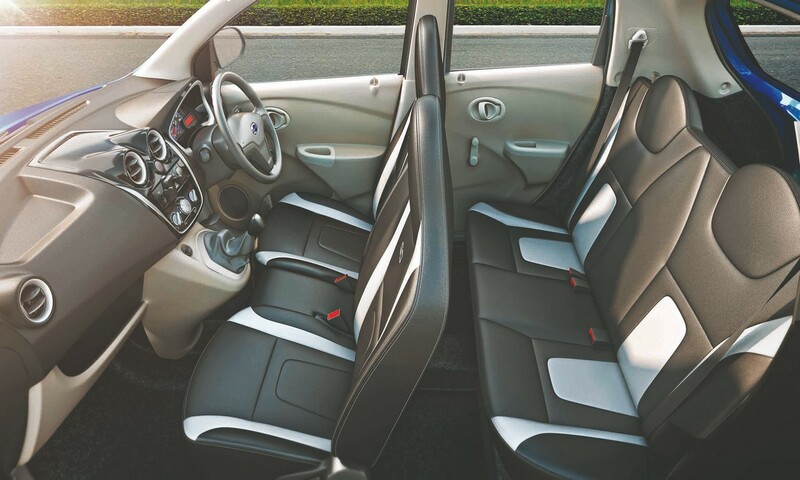 Other features include follow me home head lamps, speed sensitive electric power steering, powerful air conditioning, front power windows, universal mobile phone holder, Aux-in and USB charger, central locking and full wheel covers.